The Mutant Creatures Mod is an amazing mod that changes the characteristics of many vanilla mobs including creepers, zombies, enderman and many more! So what are you waiting for, this mod improves the difficulty of Minecraft and provides a very challenging experience. There is no real way to use the Mutant Creatures Mod for Minecraft 1.8. You simply just need to install the mod with Minecraft Forge and then open up your latest Minecraft save game. Then you can enjoy all of the features that the mod brings automatically! 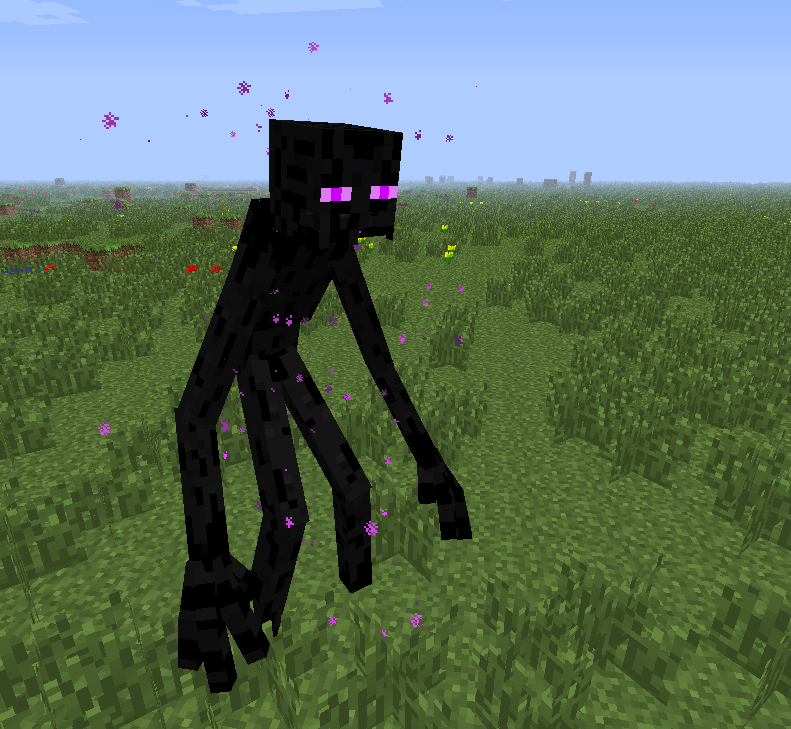 The new mutant Enderman has seven new scary agressive tactics: including cloning, the ability to throw blocks and even the ability to teleport. 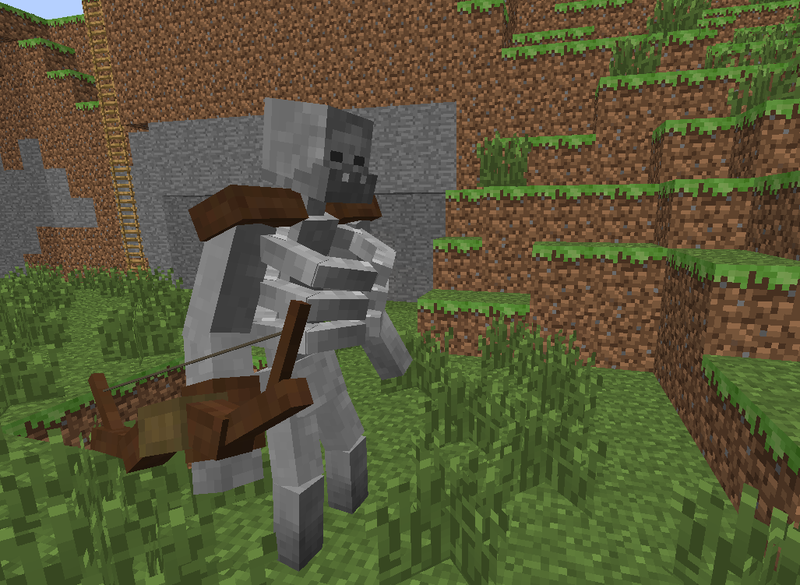 There are also tactics and characteristics linked with all of the new mobs including new fighting moves for both zombies, pigs, skeletons, creepers and even more. There is also a new chemical available to create entitled “Chemical X”. Creating this potion and throwing it at the ground will infect a nearby mob and will in essence make it fight for you. This mod is also completely configurable to the latest patch of Minecraft 1.8. It can also be installed for both client and server. Next, download the Mutant Creatures Mod and drag and drop it into the .minecraft/mods folder of your Minecraft directory. Unfortunately, there are currently no public changelogs for the Mutant Creatures Mod.